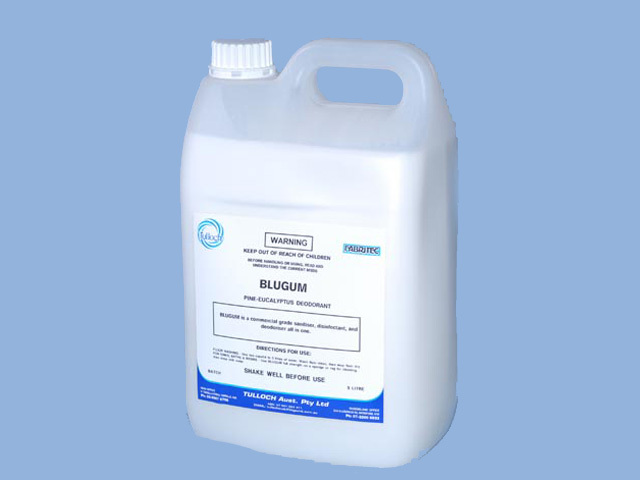 A disinfectant, sanitiser and deodoriser all-­‐in-­‐one. 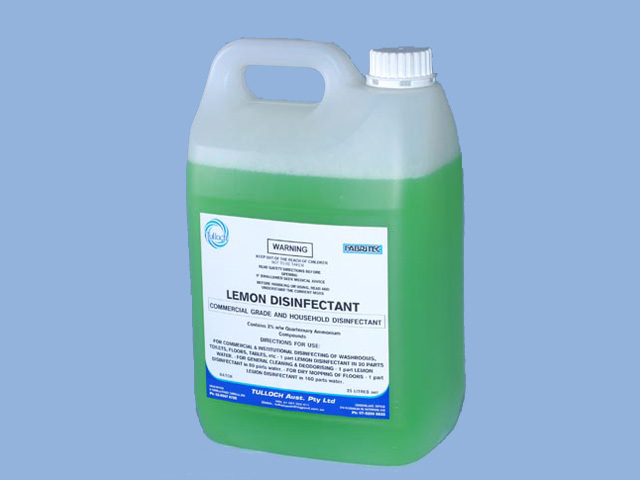 Commercial grade household disinfectant with lemon perfume. 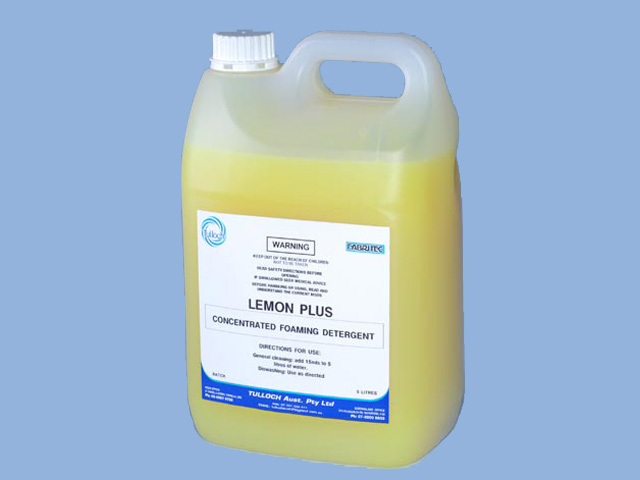 Concentrated foaming dishwashing detergent with lemon perfume.